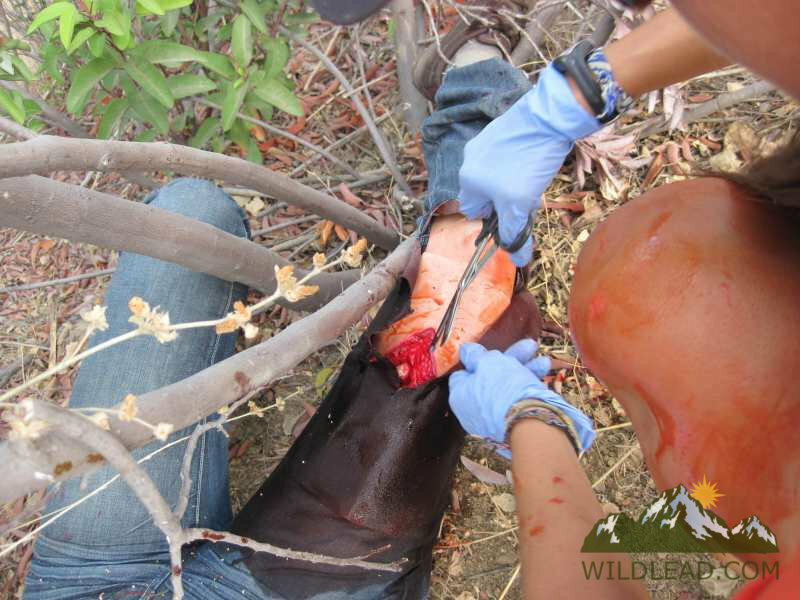 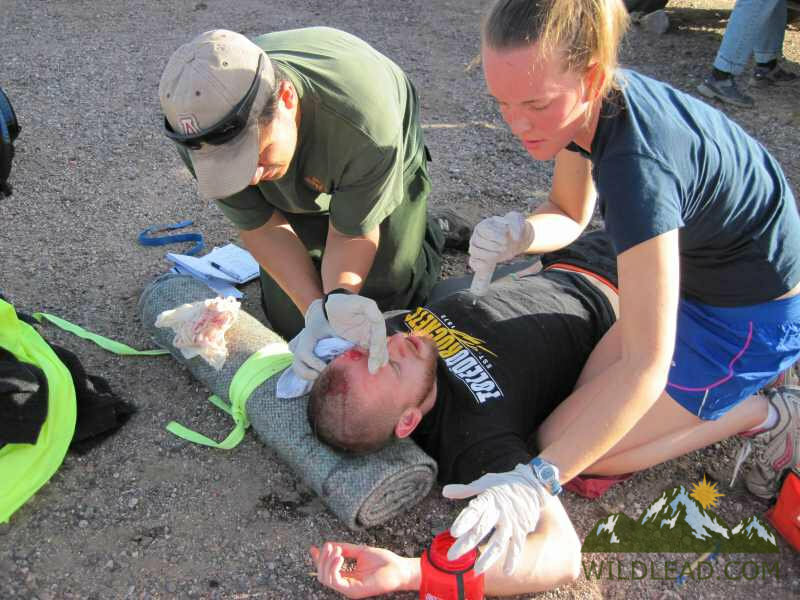 We are proud to partner with Wilderness Medical Associates (WMA), offering their curriculum and certification for our medical courses. 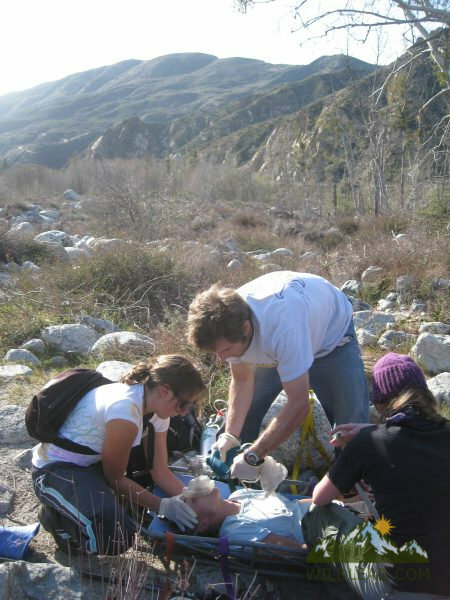 This leader in wilderness and rescue medicine is dedicated to the development of remote and practical medicine around the globe. 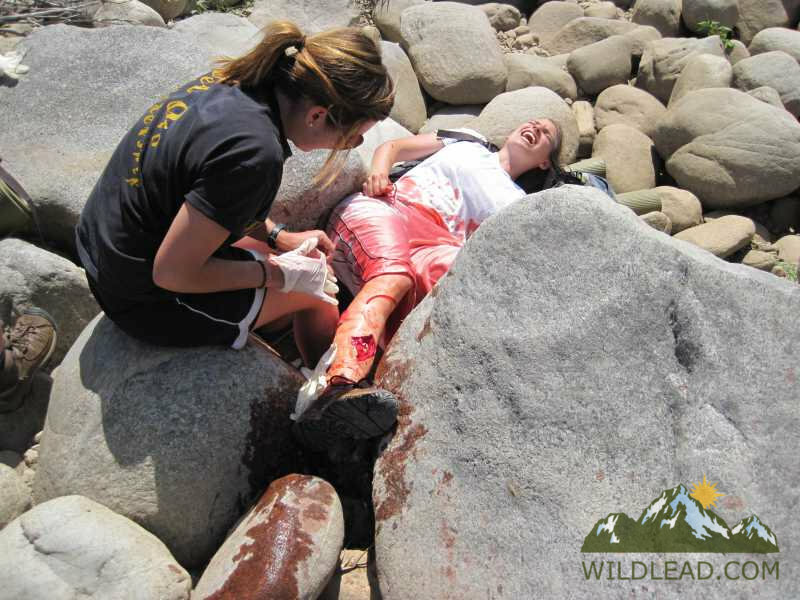 The definitive wilderness course in medical training, leadership, and critical thinking for outdoor, low-resource, and remote professionals and leaders. 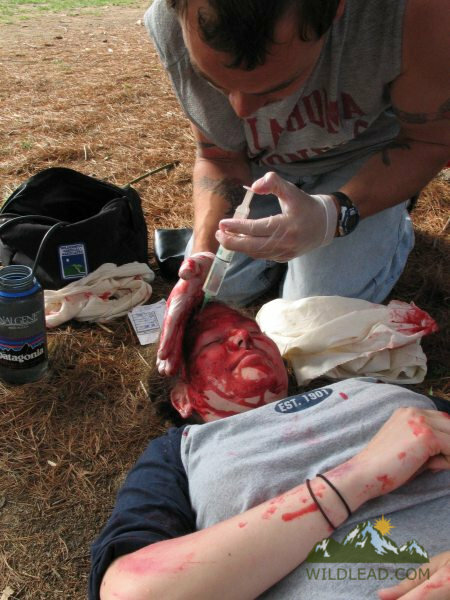 The 5-day format is for individuals with less time available for on-site training and requires 25+ hours of pre-course preparation. 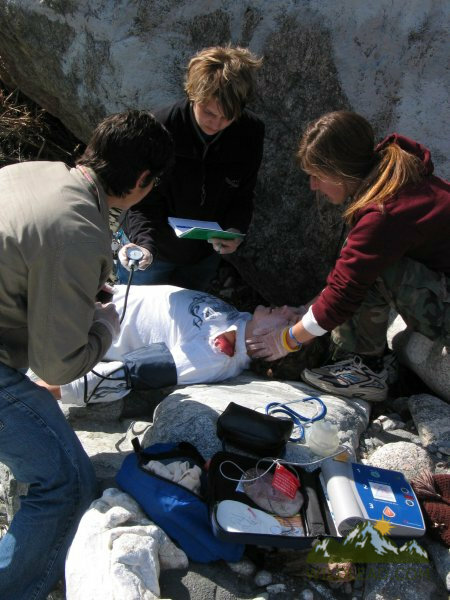 The 7-day WFR offers more classroom time for students who don’t have the time or opportunity to engage in extensive pre-course work. 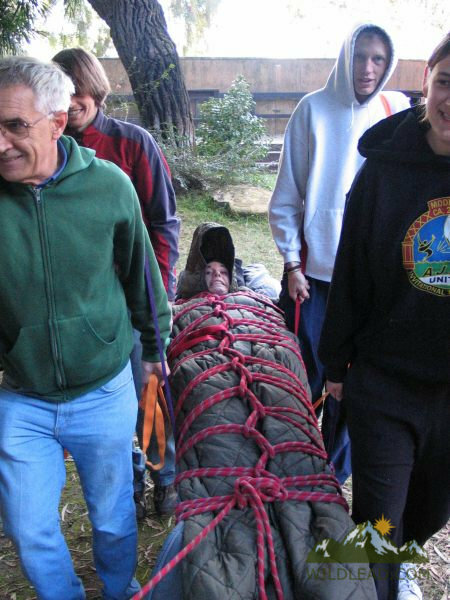 The WFR Recertification course is open to graduates of all wilderness medical training courses of 64 hours or longer with a current Wilderness First Responder certification. 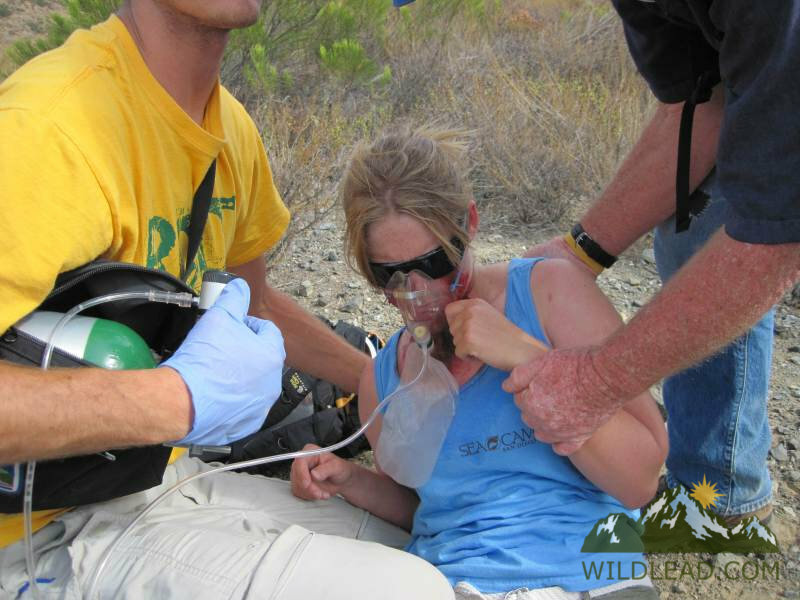 Successful graduates of this course will receive Wilderness Medical Associates (WMA) Wilderness First Responder, Anaphylaxis, and BLS level CPR & AED certifications. 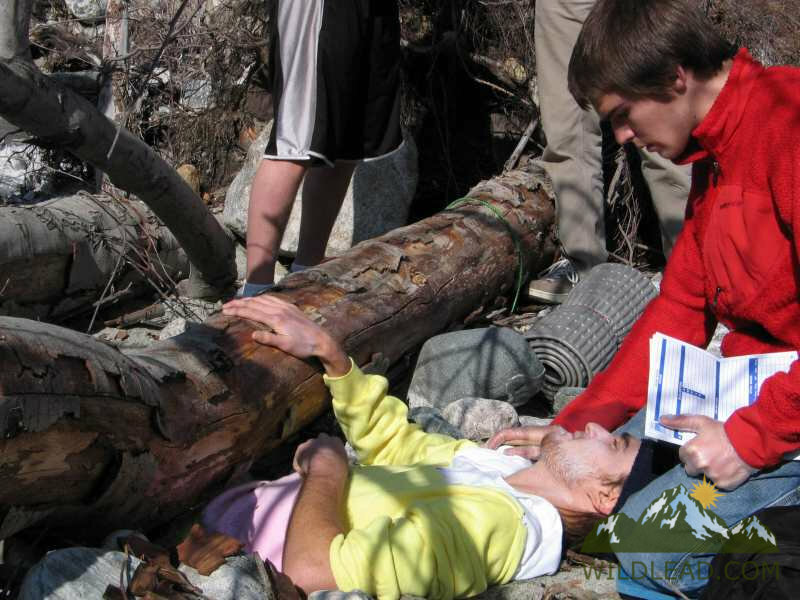 WMA WEMT graduates with a current EMT or Paramedic certificate may also recertify the wilderness portion of their WEMT with this course.